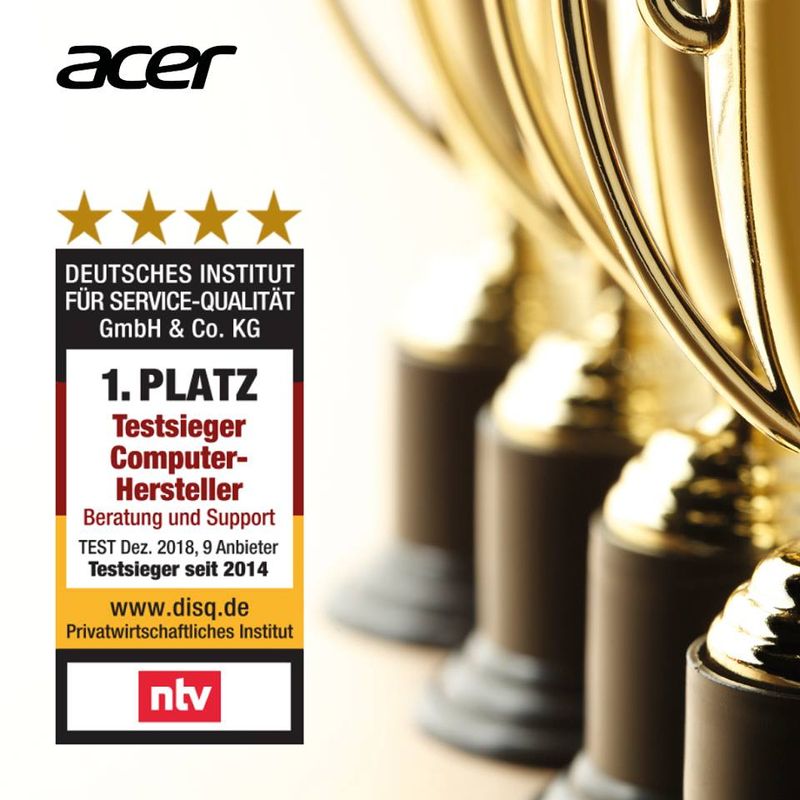 The German Institute for Service Quality (DISQ) honored Acer for the fifth year in a row with the top award for service, recognizing Acer’s competence and friendliness of its service staff, responsive e-mail service and a user-friendly website. 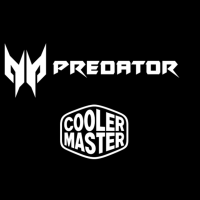 With this award Acer is recognized by DISQ for providing the best customer service among nine computer vendors in Germany. The main focus for the award was on the information value and user-friendliness of the services provided, with competence and friendliness of the staff, and waiting times also taken into account.